Perfect for fighting games such as Super Smash Bros. 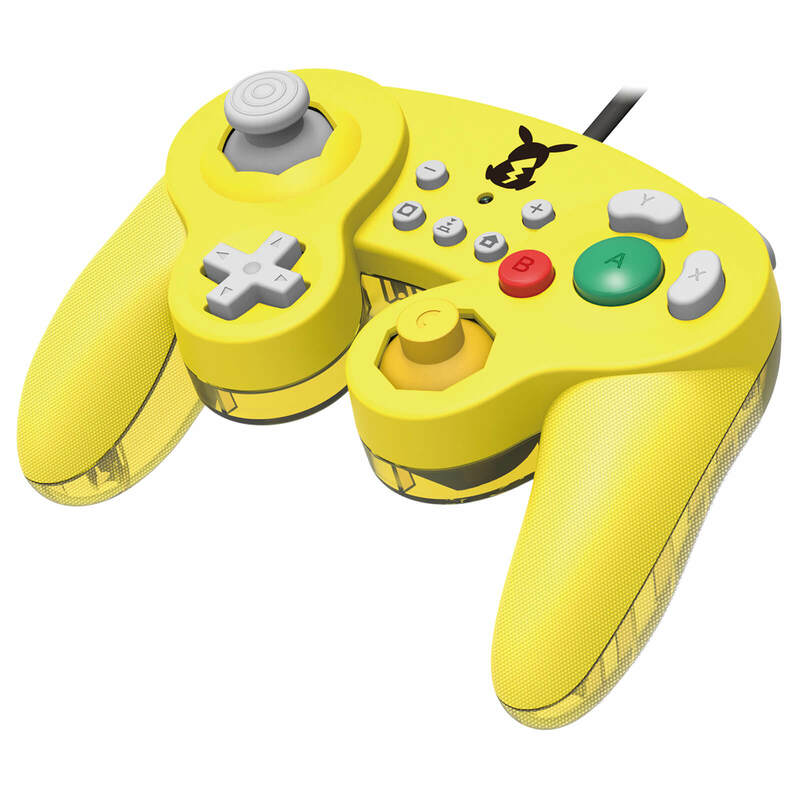 Ultimate, this control pad is similar to the original Nintendo GameCube controller in both shape and function - but plugs straight into the USB slot of the Nintendo Switch Dock! 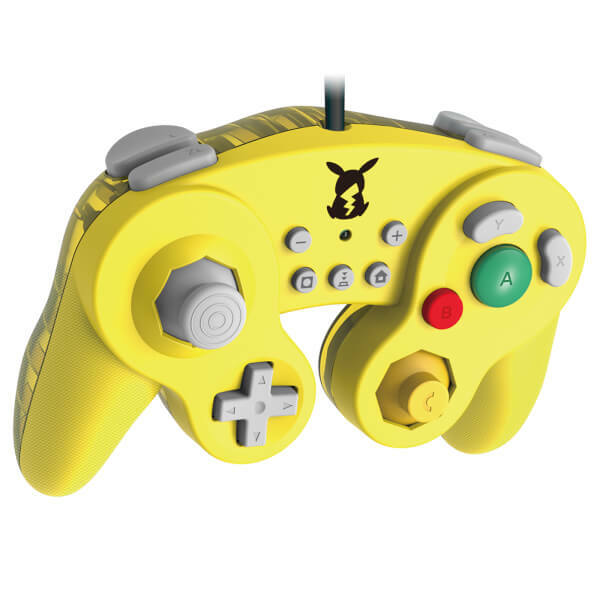 This controller features the iconic insignia of Pikachu, with a solid yellow on the front and a translucent yellow design on the rear! 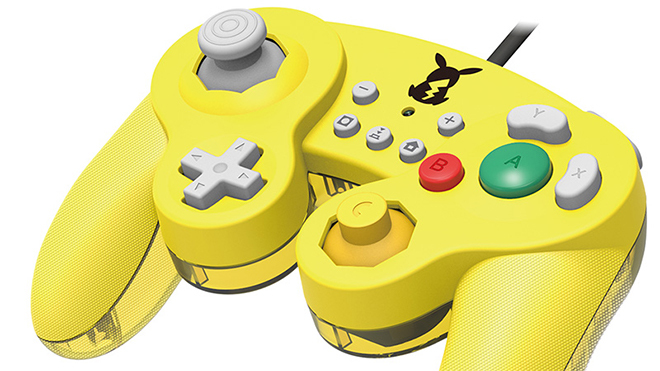 Officially licensed by Nintendo, these are similar in shape and function to the original Nintendo Gamecube controllers, featuring short stroke L and R buttons, 3 Turbo Settings and a large D Pad. 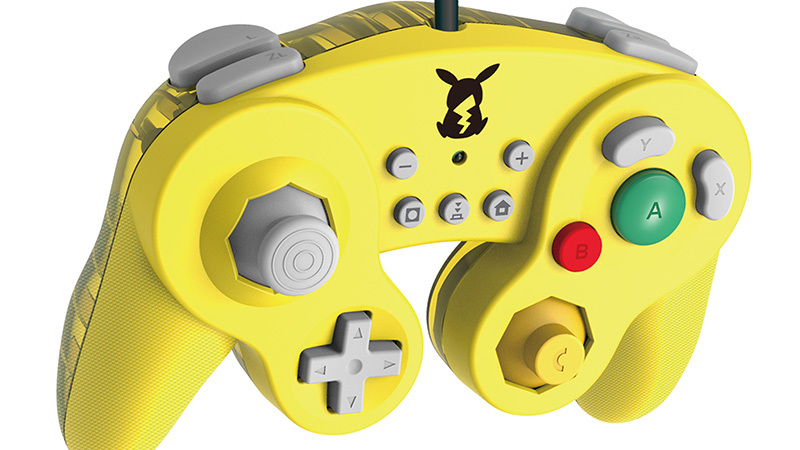 This controller is perfect for games such as Super Smash Bros. 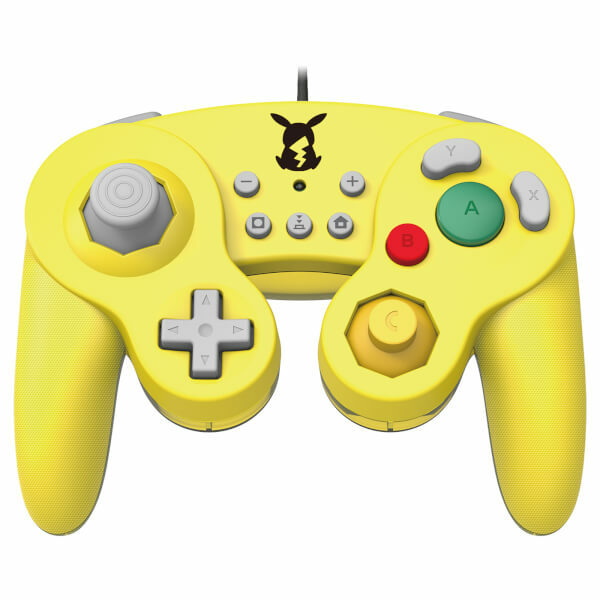 Ultimate for the Nintendo Switch or fans of the Pokémon Franchise. Great controller, feels good in the hand. Looks good, pikachu symbol is cute. Exact gamecube controller feel. Took me a while to understand how to switch the LR and L buttons but it's easy once done once. 10/10. The shoulder buttons come reversed by default, for some reason. Good quality build and responsive. 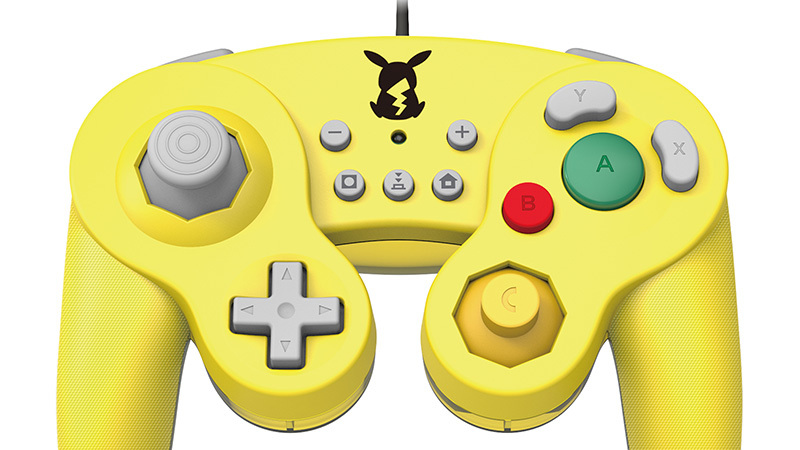 Enjoy using it for smash. Very poor quality. Light weight and cheap feeling. I guess it does the job if you need something disposable for the kids.